[11/10/2016 @ 7:38 PM] Book this fare on: Priceline, Travelocity, Hotwire, Orbitz, CheapTickets, Expedia, BookingBuddy. [11/11/2016 @ 9:45 PM] Fare gone. Removing from deal list. 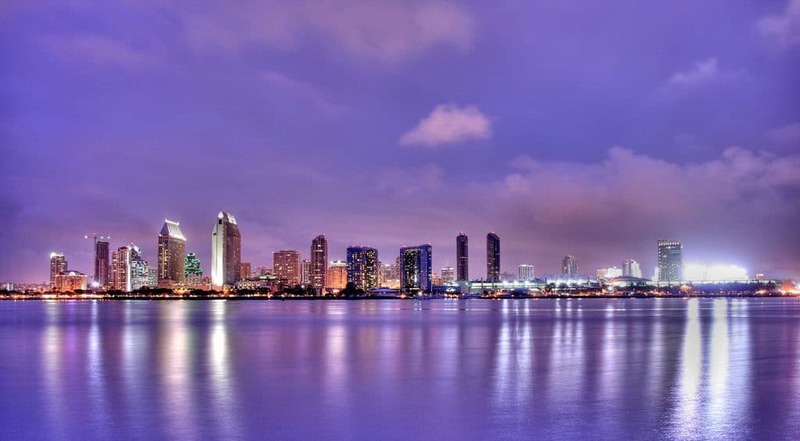 American Airlines has round-trip flights from Houston (IAH/HOU) to San Diego (SAN) starting at $106, with a connection. $53 to $58 each-way. Flights November to October 2017. Weekends available. No Holidays. Origin/Destination is reversible. Example Dates: (Priceline / Travelocity) Nov 22 – Nov 29 / Dec 02 – Dec 06 / Dec 09 – Dec 13 / Jan 06 – Jan 09 / Jan 13 – Jan 17 / Jan 20 – Jan 24 / Jan 27 – Jan 31 / Feb 03 – Feb 07 / Feb 10 – Feb 14 / Feb 16 – Feb 21 / Feb 23 – Feb 28 / Mar 01 – Mar 08 / Mar 08 – Mar 13 / Mar 15 – Mar 22 / Mar 22 – Mar 29 / Apr 07 – Apr 10 / Apr 14 – Apr 17 / Apr 21 – Apr 24 / Apr 28 – May 01 / May 05 – May 08 / May 13 – May 16 / … etc / Aug 25 – Aug 28 / Other dates: March only has midweek flights available. Wide open, but the cheapest days are midweek and Saturday. United has matched these sales in the past. Before you finalize your purchase, use BookingBuddy to make sure there isn’t a better deal being offered by another airline. I was able to pull this up on Priceline. Screenshot taken at 7:42 PM on 11/10/16.